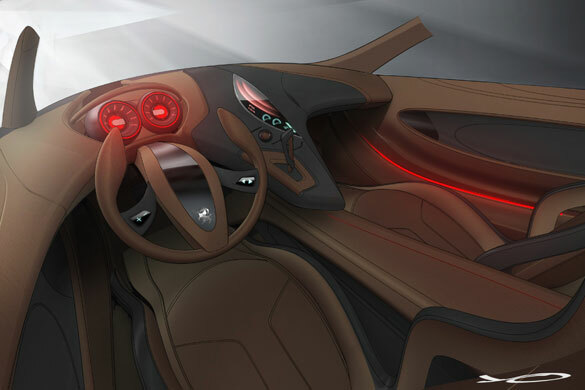 The spotlights are focused on the 82nd Geneva International Motor Show (8th – 18th March 2012, press days 6th-7th March) and the Istituto Europeo di Design of Turin which, participating for the ninth time, presents the Cisitalia 202 E, an enthralling style exercise based on the study of the glorious Cisitalia 202. 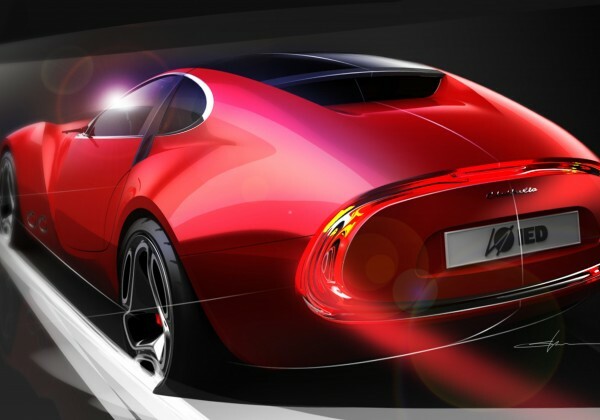 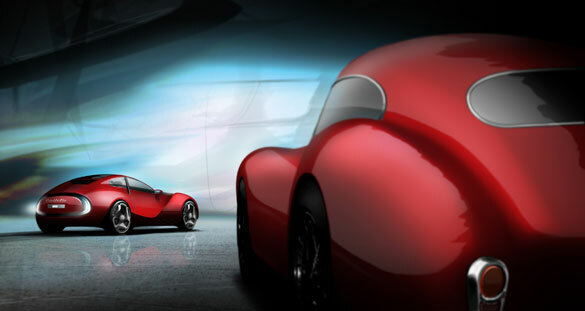 Students of the Master of Arts in Transportation Design - work experience academic year '10/11, has redesigned the sport coupé that became an icon of the elegance and of design Made in Italy of the period after the 2nd World War in Italy. 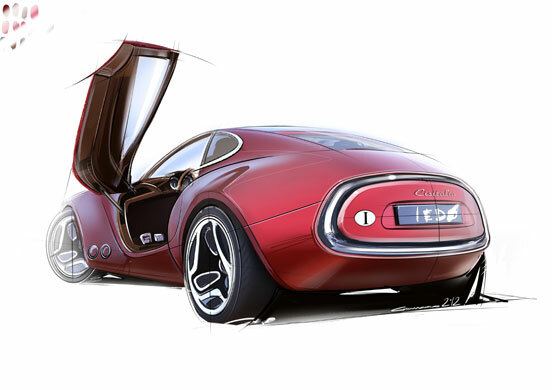 As its name suggests, the Cisitalia 202 E – where E stands for evolution - was intended to be a modern reinterpretation based on Cisitalia first 1947 proposal. 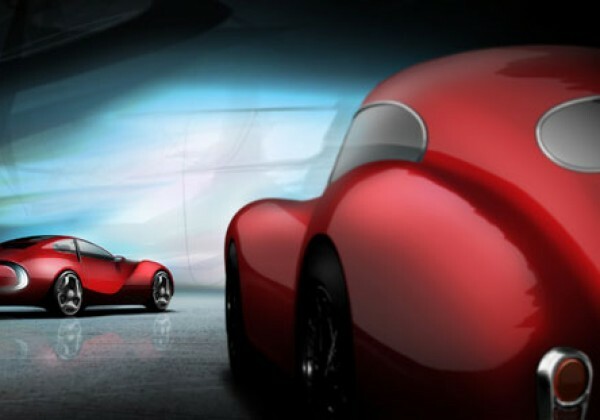 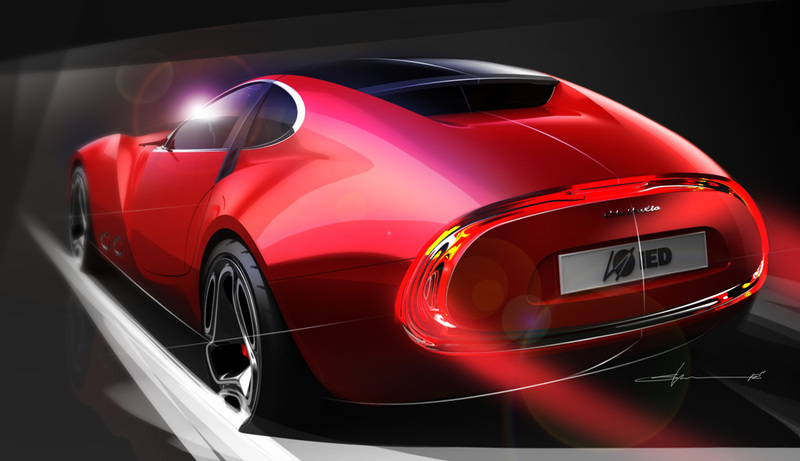 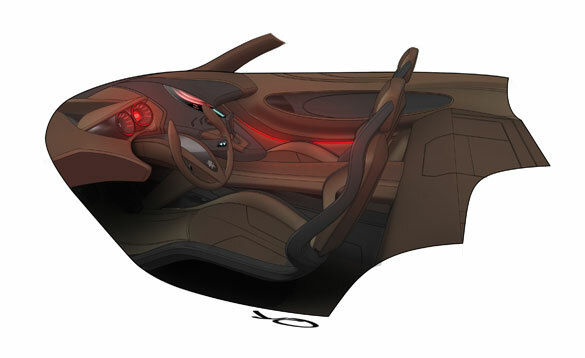 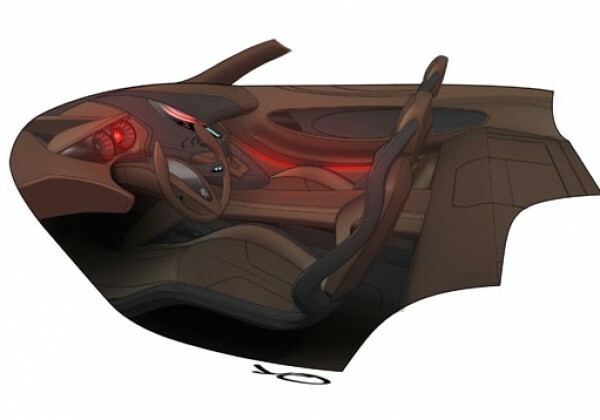 The concept faithfully reflects the design of the historic vehicle, with dimensions and power aligned with modern times. 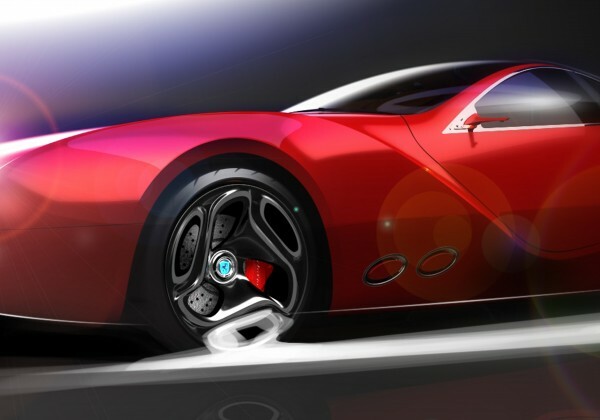 World-premiered at the Geneva Show, the lines and shape of the concept express typical refined, creative design “Made in Italy”, with an eye on the future of the brand. 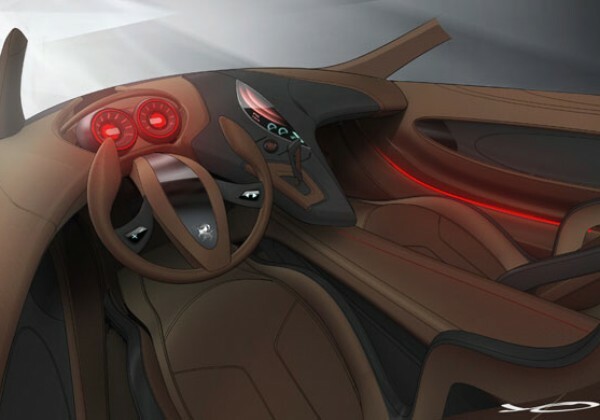 The Cisitalia 202 E was constructed by CECOMP The Cisitalia 202 E has been developed with the cooperation of Pirelli and OZ Racing IED Turin wishes to thank ABET Laminati for its cooperation.